It is that time of year. It comes around so fast, but you need to get a plan in place. Here are 15 great recipe recommendations. All battle tested with easy to follow step by step photo instructions. 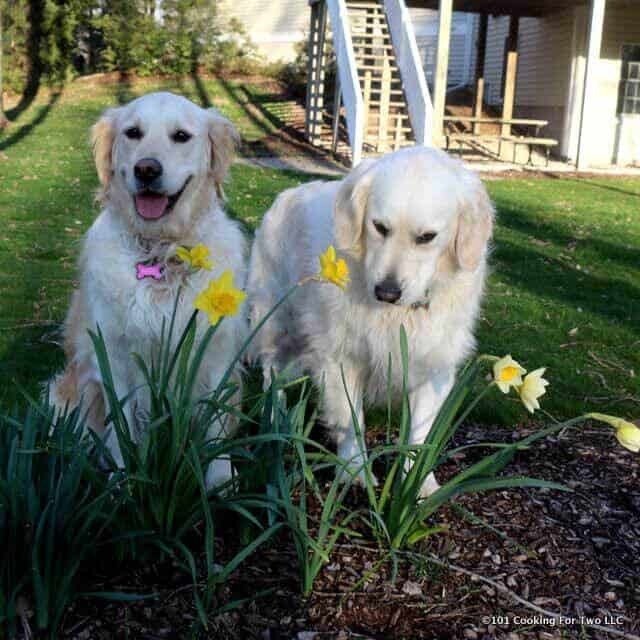 Molly and Lilly are sniffing the spring flowers in 2016. But, today we have snow. I’m starting with “the bonus” to encourage you to try it. You won’t be sorry. This makes a great Easter candy. Top with some sprinkles or M&Ms in Easter colors. Or leave out the nuts and make white chocolate candy and top with Jelly Beans. Use your (or the kids) imagination. 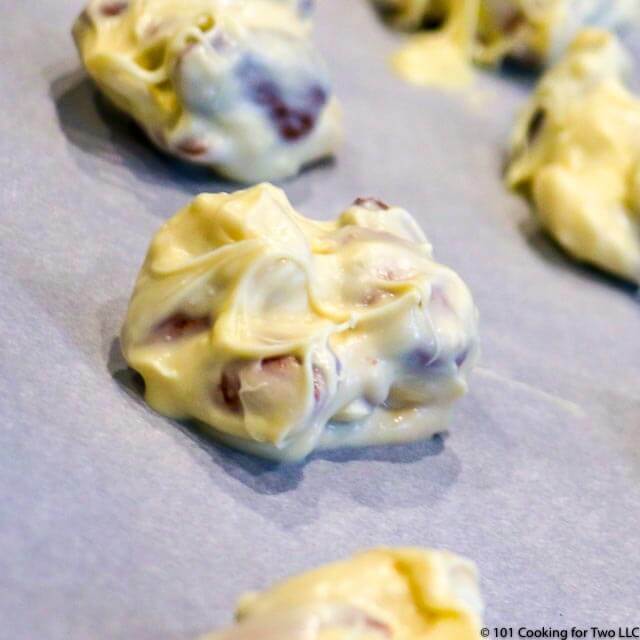 Great white chocolate almond clusters are an easy crock pot candy with these step by step photo instruction for the perfect white chocolate candy. When people ask you what you had for dinner, you don’t say asparagus or dinner rolls; you say turkey, ham, or a rib roast. Let’s get what you want. It’s ham for us. A great tasting moist honey glazed ham from your crock pot and you don’t need to eat ham for a week. This two-pound boneless ham is just the right size for the smaller household. 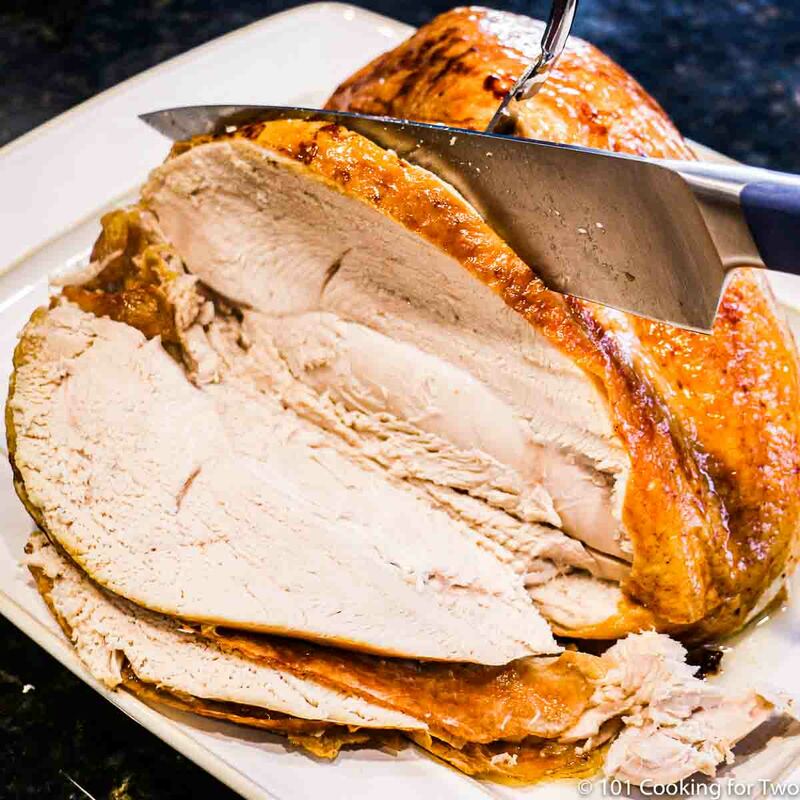 A complete how-to guide to cooking a previously frozen turkey breast. Get perfect results the first time and every time with these easy step by step photo instructions. Let’s get something easy but tasty. We are making our potato casserole ahead of time. Mandatory with ham. And probably the asparagus. Everybody needs an easy asparagus recipe. 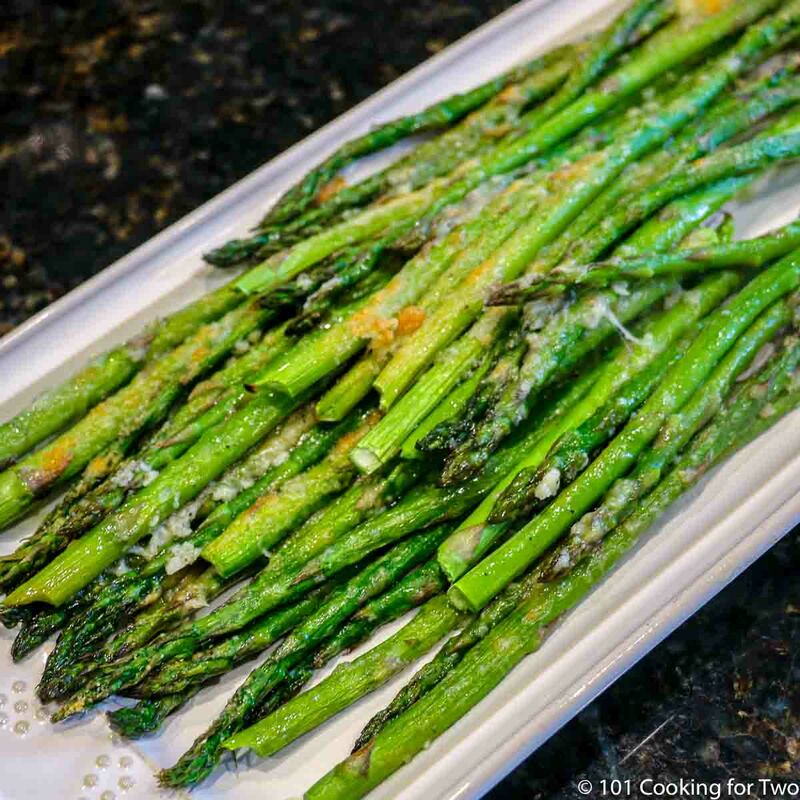 Roasted to perfection, garlic Parmesan asparagus is an ideal healthy side dish. Just follow the simple step by step photo instructions. Jazz up your boring side dishes with these outstanding baked bacon green beans. Ultra easy from frozen beans. 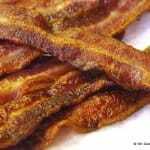 Topped with bacon and cooked with butter and brown sugar, this will be a family staple. 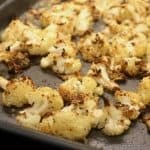 Caramelized cauliflower florets and some just-this-side-of-burnt onions that will become your go-to winter side dish. Easy to follow step by step photo instructions. Oh so wonderful. Everybody will want the recipe. There are lots of great bread you can just buy, but these are some exceptionally good rolls and worth the trouble. Again, make ahead of time. 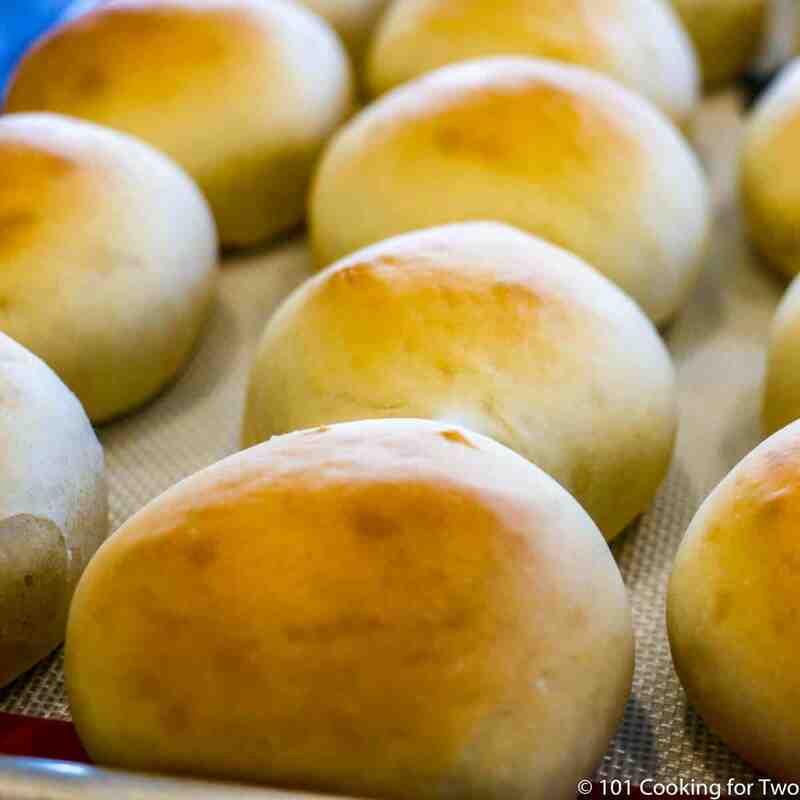 Everybody will love these tasty rolls. Great old fashion school lunch lady rolls made stand mixer easy with step by step photo instructions. 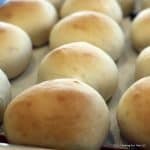 Great homemade yeast dinner rolls in 60 minutes. Just fire up the mixer and follow these easy step by step photo instructions. It is a special meal, so a special ending is needed. Again, they can be made ahead of time. 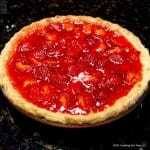 I suggest the fresh strawberry pie if the berries look good. Make two if you have a large group. It screams spring and is so easy. 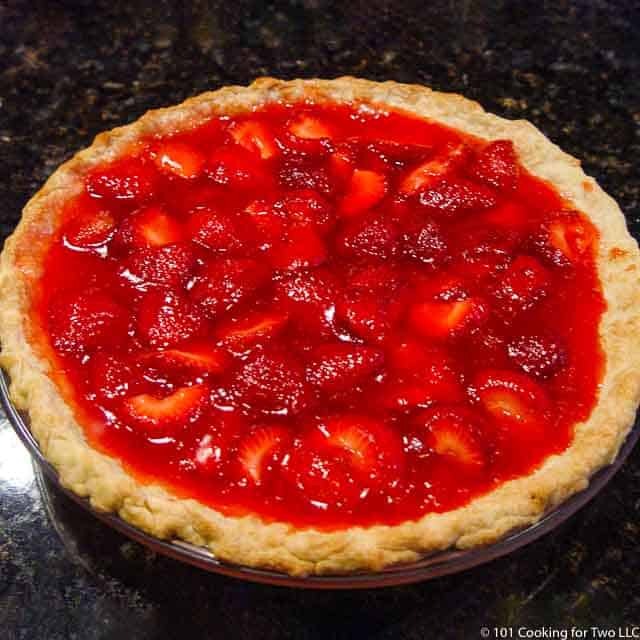 Fresh strawberry pie is a wonderful summer treat. 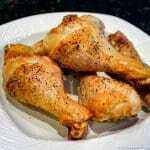 A simple killer recipe everybody will love. Plus almost any fool including me can pull this off. Absolutely awesome "REAL" cheesecake. Not one of those "no cook" pie pan things. And it is easy... so easy with only six ingredients. Just follow the easy step by step photo instructions. Have this wonderful berry crumble for that special dessert. Ultra-simple to whip up and time for the end of the meal. Six-ingredients are all you need for these easy lemon bars. Bursting with great sweet-tart lemon taste and a buttery shortbread base, they are everything a lemon bar should be. Perfect for every day or a special occasion. 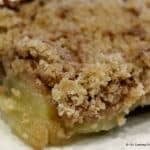 Ultra simple and ultra tasty... an everyday delicious apple crisp with only six ingredients you already have at home. The easiest path to a great treat. 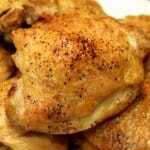 Sites that I work with or have had recipes featured or referenced.